In our series about the Secrets of Retention, article #2 was about mentoring, and we mentioned how Sun Microsystems evaluated 13 years worth of data on its mentoring programs from 1996-2009, concluding that the return on investment (ROI) exceeded 1,000%. Retention rates increased to 69% for mentors and 72% for mentees while the retention rate among non-participants was just 49%. Those better retention rates translated into saving $6.7 million that would otherwise have been spent on replacing employees. 25% of mentees and 28% of mentors enjoyed positive change in their salary grade, contrasted with only 5% among non-participants. Many organizations wonder if they should go with an informal or formal mentoring process. The experience from Sun Microsystems is clear – make it formal. If all the mentoring that happens at your organization is only informal, you won’t be able to document the kinds of real business impacts sited from studies of the Sun Microsystems efforts, which serve as a compelling rationale for continuing and expanding such programs. The key here is that if resources are a constraint, you can start with a small formal program, document the results and then expand from there. Sun highlights that a lot of informal mentoring does occur that has great value, but most of it is in fact spin-off activity from the formal program. In other words, a formal program naturally results in more informal mentoring, but probably wouldn’t happen as much without the formal program that sets the tone and educates everyone about the value of mentoring. As management guru Peter Drucker said, “What gets measured, gets managed.” Taking the time to think through what metrics will be of value for your organization’s formal mentoring programs is an essential step of the process. As with any business process or program, you can hire an outside company to come in and handle your mentoring programs. However, people at Sun have noted how often over the years they have been contacted by people from companies dissatisfied with their external mentoring companies. In the final analysis, setting up and running your mentoring programs internally requires more time, effort and resources up front, but in the long run result in mentoring programs that are both less expensive and more successful. 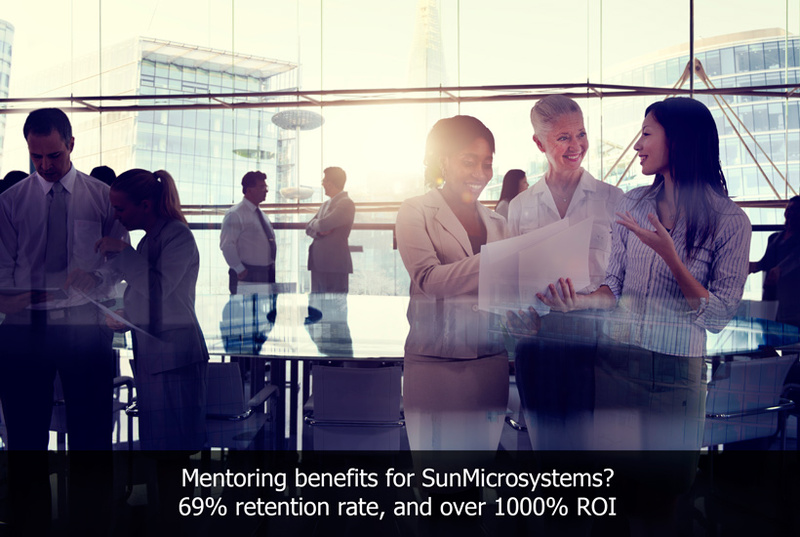 Most of Sun’s mentoring programs are internal because from the start the company had it’s eye on long-term ROI. 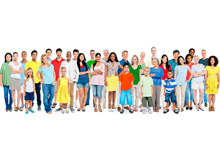 After the initial cost of getting programs into place, the only ongoing cost of any significance is staffing. If you go with external mentoring, then you will have the full cost charged by the vendor for the duration of the program, which can really add up over time. This initial window into mentoring programs at Sun Microsystems sets the stage for some key decisions around mentoring – formal vs. informal, what metrics will be used to measure progress and success, and the choice to go internal vs. external. Future articles will deal with such topics as mentor selection, mentor-mentee matching, and best practices for mentoring programs.